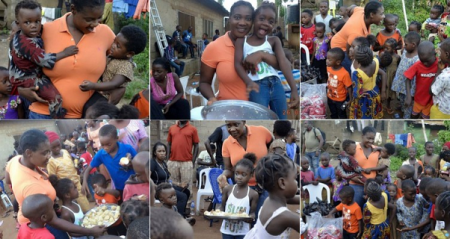 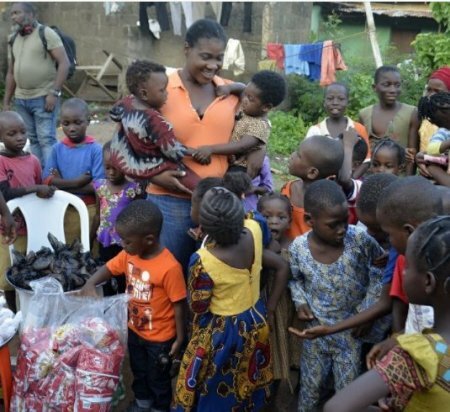 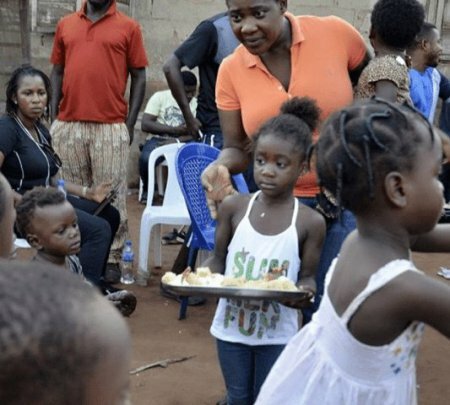 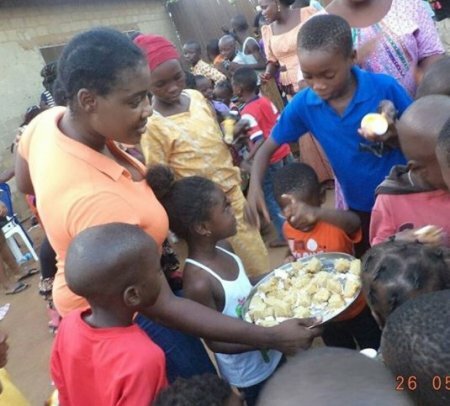 Nigerian actress and mother of two, Mercy Johnson Okojie, has started off the week by sharing photos of herself when she spent her special time with a group oforphaned children. 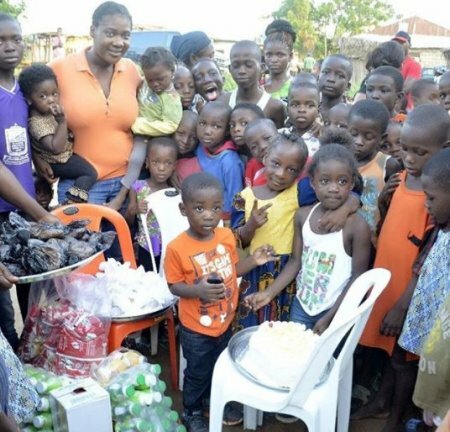 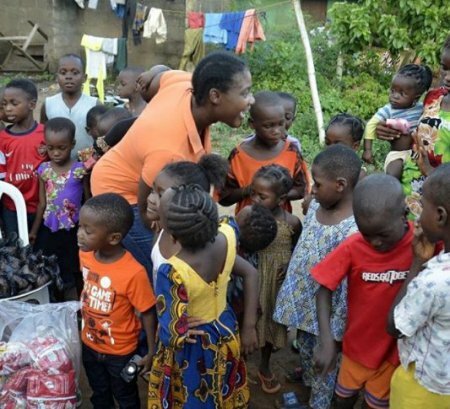 The superstar Nigerian actress posted photos of herself with a group of children who she affectionately referred to as “my children”. 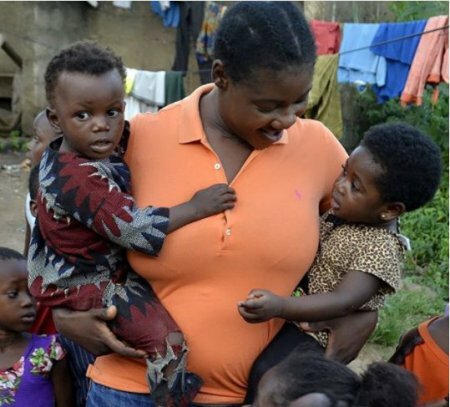 “Happy Monday Friends….My total Love and Respects to every Mother who has lost a child ..May God Heal that Heart…IJN… I know it’s Monday But TBT hanging out with my Kids. 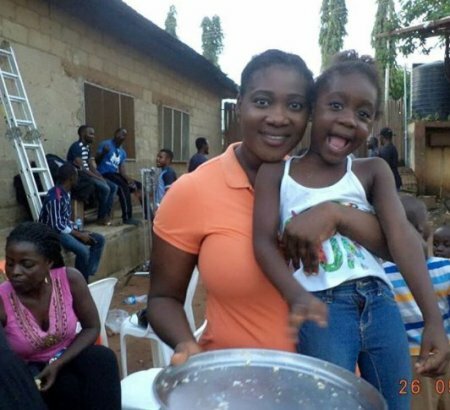 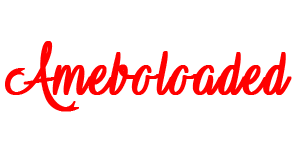 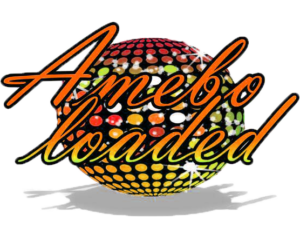 Every Child is my Child.. “ wrote Mercy Johnson.